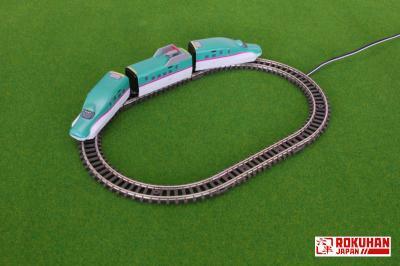 ROKUHAN > News&Information > Introduction of R091 Curved Track Without Track Bed R45mm 180° x 2 pcs. 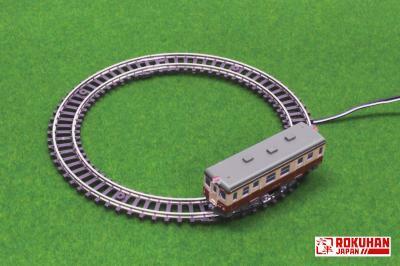 and R092 Straight Track Without Track Bed 55mm x 2 pcs. !